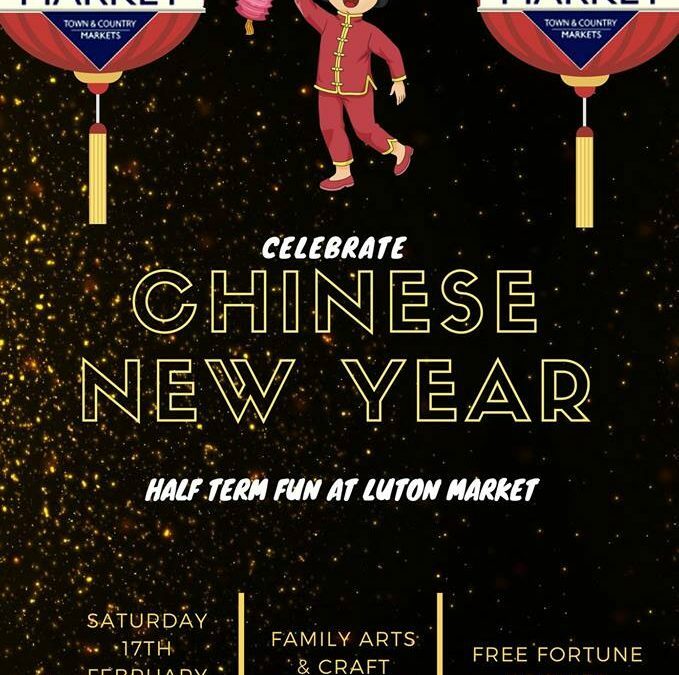 Join us at The Luton Indoor Market to celebrate Chinese New Year! There’s a Free Family Arts & Crafts Workshop where the little ones can decorate their own lanterns. There’s also plenty of Fortune Cookies to giveaway! You can also grab a bite for lunch at our in-house Chinese Restaurant Lucky 8! All in the center of the market! Saturday 17th February 2018, 12-4pm!